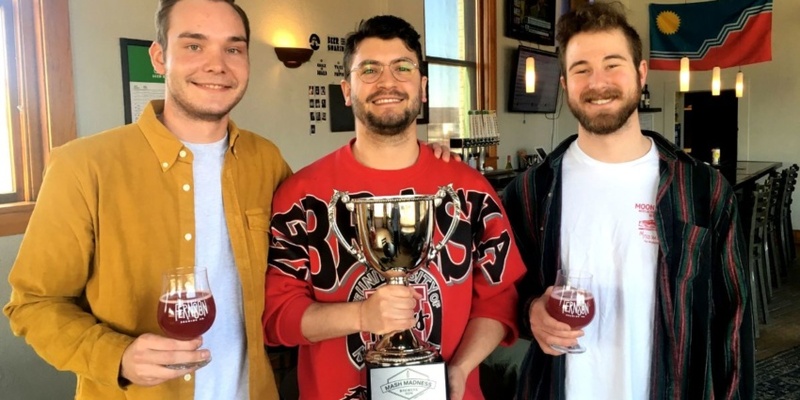 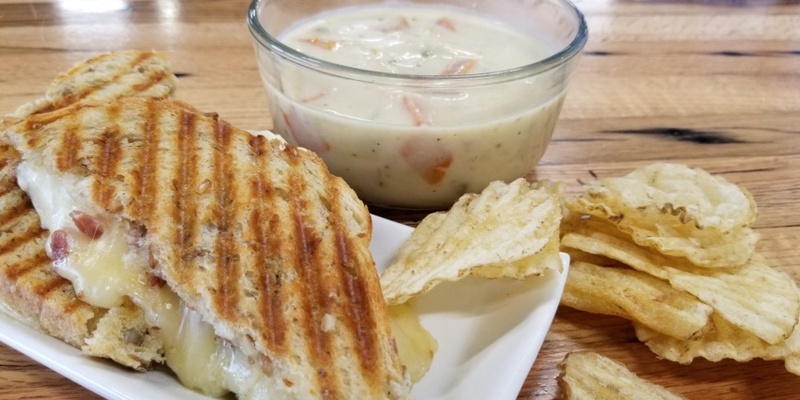 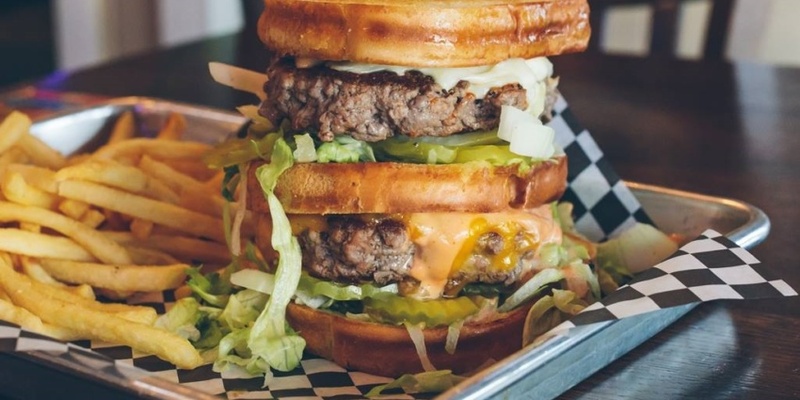 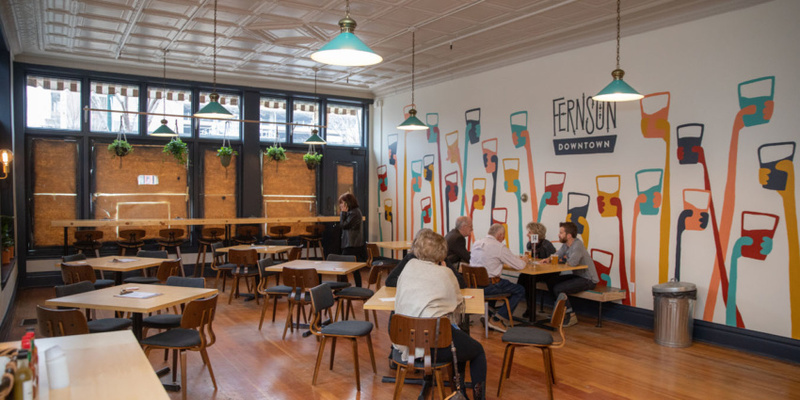 Fernson Brewing Company has won the third annual Downtown Sioux Falls Inc. craft brewing competition Mash Madness. 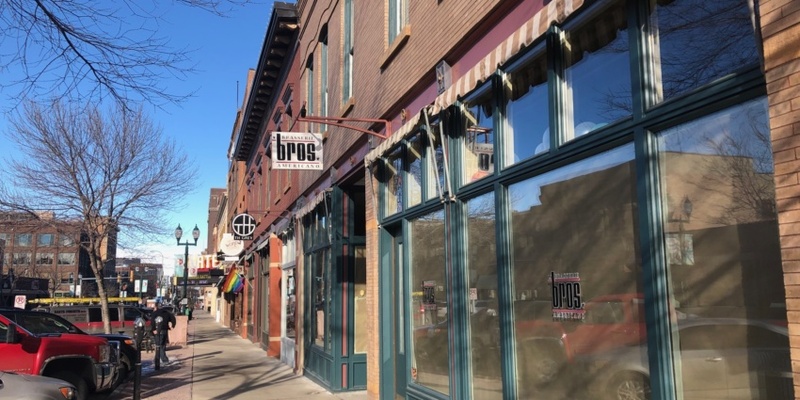 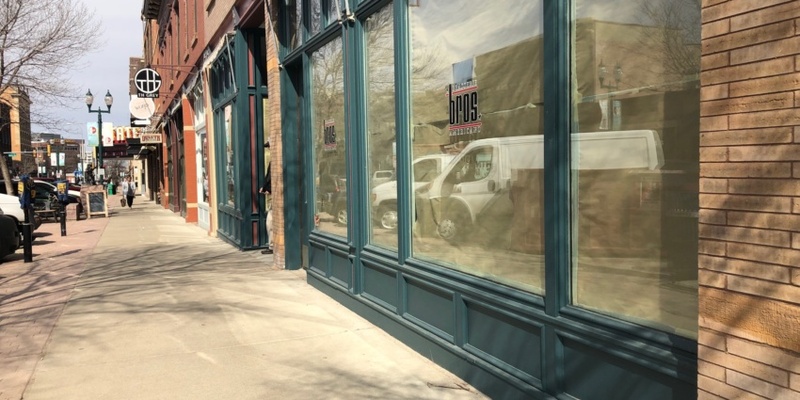 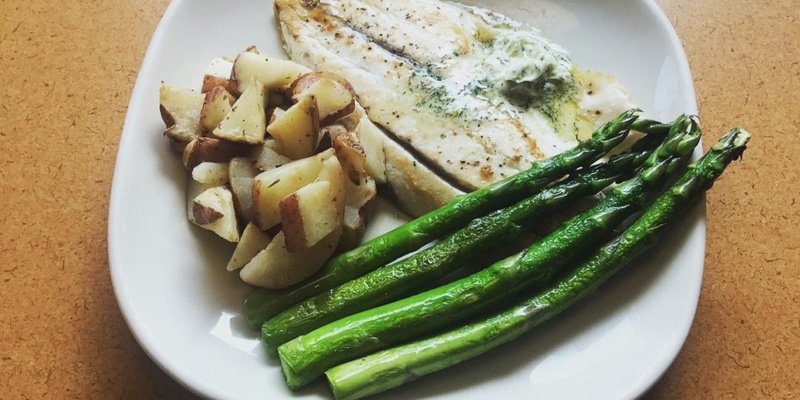 The former Bros Brasserie Americano space downtown won’t be empty for long – or missing its signature chef. 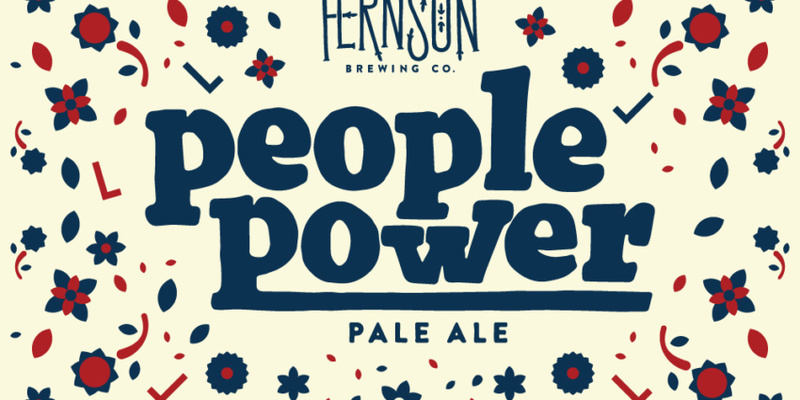 As Election Day approaches, Fernson Brewing Company is one of 77 breweries nationwide participating in the People Power beer initiative in an effort to raise money for the American Civil Liberties Union.